Whether you’re in the ‘Second City’ for business or pleasure, you want to feel right at home when you’re visiting Birmingham. Our stunning portfolio of self-contained, fully-equipped accommodation in Birmingham gives residents the flexibility to set their own agenda. With spacious kitchen and living areas it’s nothing like the four walls of a traditional hotel room; ensuring a true home-from-home experience for your business or leisure trip. For centuries Birmingham has long been an area for industry, but today it has been transformed from the UK’s manufacturing capital into a vibrant cultural and creative hub. 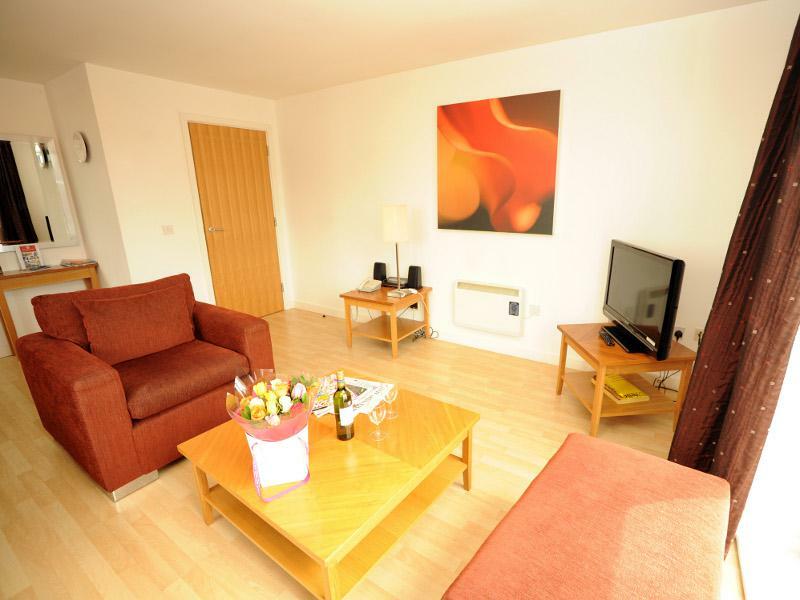 Almost half of the UK’s conference and exhibition trade arrives at Birmingham’s NEC, so if you are in the city for an event or seminar, why not stay in your own personal city centre apartment? As well as its bustling service sector, Birmingham is heavily influenced by food and drink. Its diverse population has resulted in dozens of different cuisines on offer, ranging from fast food high street outlets and gastro pub fare to five-star Michelin restaurants. Don’t forget Birmingham is also famed for its ‘Balti Triangle’, with hundreds of mouth-watering Indian and ethnic food outlets to rival London’s Brick Lane. However, if you’d rather retire back to the comfort and privacy of your own living space after a long day exhibiting or meeting clients then our serviced apartments more than fit the bill. 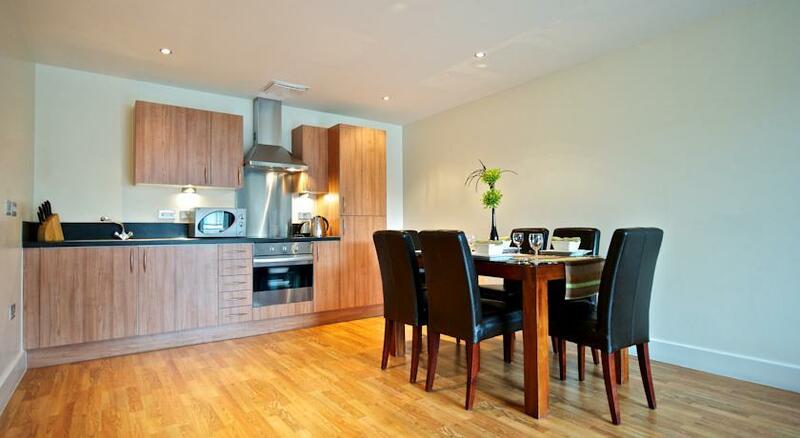 With fully-equipped kitchen areas you can rustle up a bite to eat at your leisure without having to venture into the city centre. 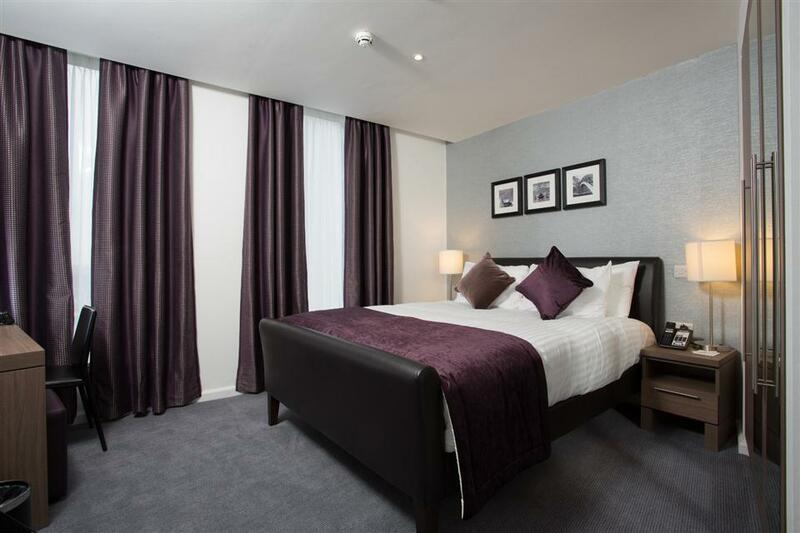 Enjoy Birmingham at your own pace with our high-quality executive accommodation. Situated a stone’s throw from the Bullring, Premier Apartments Birmingham is in an enviable location with the city on the doorstep. The Bullrings amazing choice of restaurants, bars, cafes, shops and entertainment is only 250m from the front..
A selection of Studio and One Bedroom Suites ideal for a short or extended stay in the heart of Birmingham Staybridge Suites Birmingham is located in the very heart of Birmingham within the Martineau Place Shopping Centre and just five minutes’..
Staycity Serviced Apartments Arcadian Centre offer superior accommodation in the heart of Birmingham: just a few minutes' walk away to New Street Station and the famous Bull Ring Shopping Centre. Providing a genuine home from home, all..